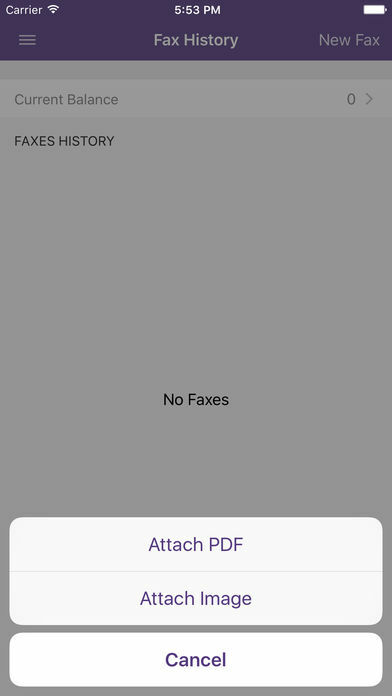 Fax Plus turns your iPhone or iPad into a fax machine for documents, photos, receipts and other files. With Fax Plus, you can fax them anywhere. 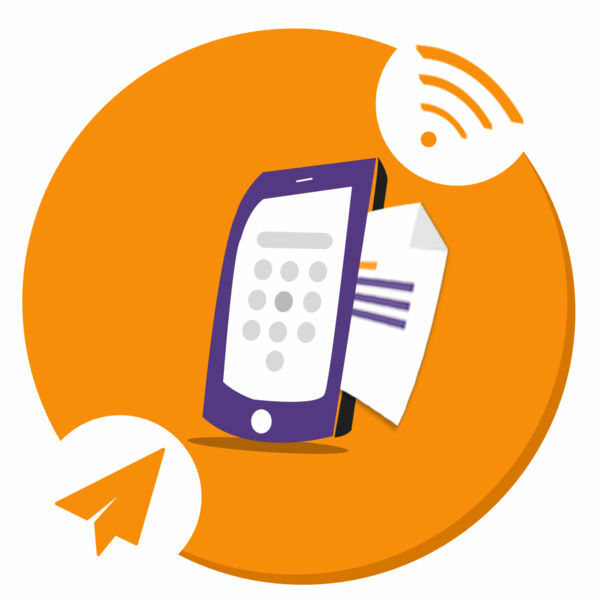 Fax Plus is easy to use, simple, and very convenient to manage your faxes. 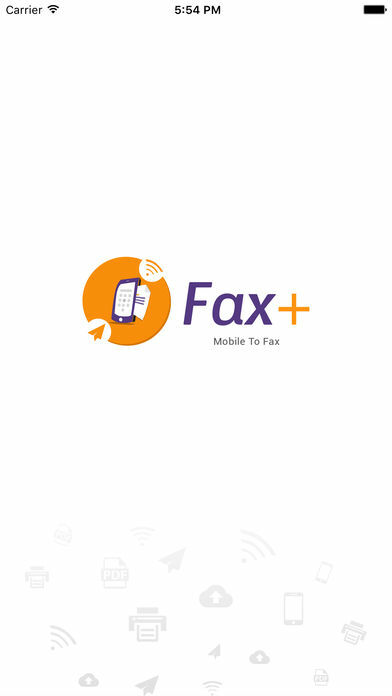 – Fax documents from mail and other apps. – Fax images from camera roll or using camera. 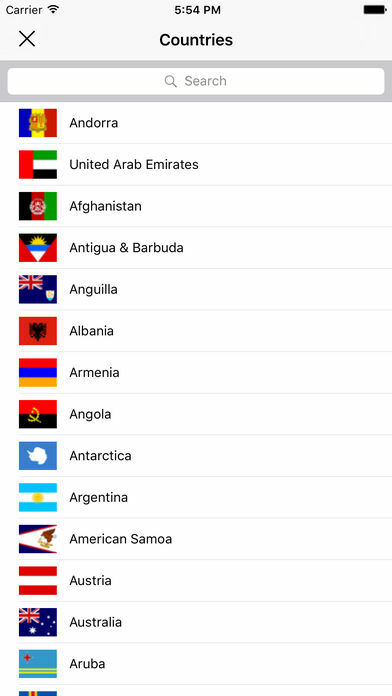 – Provide international fax numbers and list of countries. Each fax page costs between $0.60 and $0.25 depending on how many pages you buy at once. 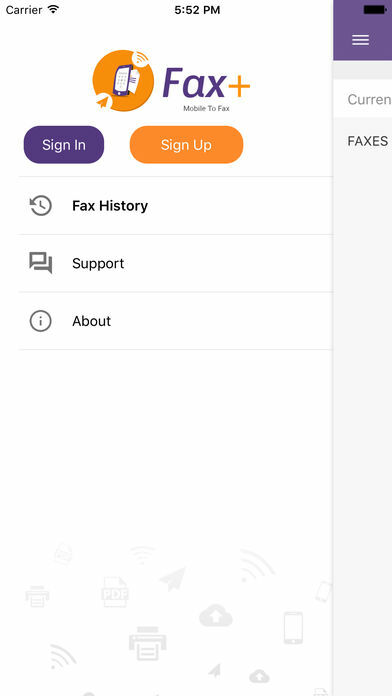 Download and start to use Fax Plus to send faxes a lot easier. Kindly write to us before leaving negative reviews, as we can often help with your problem or help you better use the app.